Free Online OCR is a software which allows you to convert images, scanned PDF into editable Text, Word, Excel output formats. Optical Character Recognition or OCR is a technology which enables you to convert different types of documents like scanned paper documents, PDF files, images captured by digital camera into a editable and searchable data. 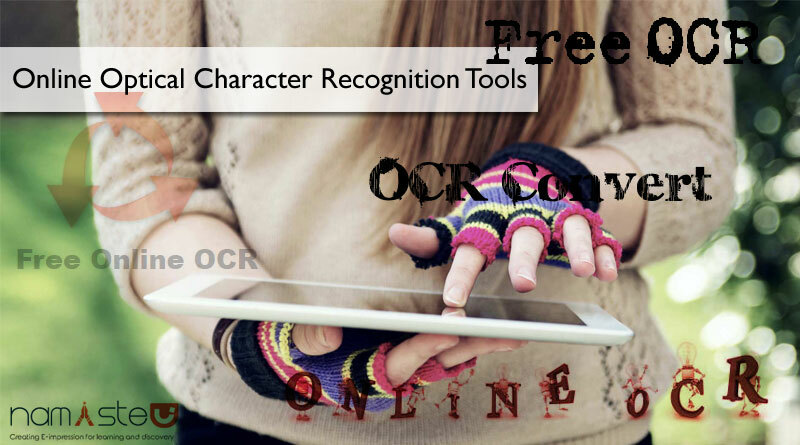 Free OCR is a free online Optical Character Recognition tool which can be used to extract text from any image you supply. 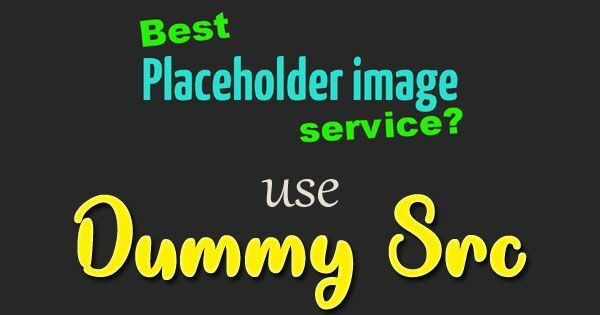 OCRconvert.com is a free online OCR service which allows you to convert PDF and JPEG to Text and scanned photos into editable documents. Free Online OCR is a free service which allows you to convert easily scanned documents, PDFs, scanned photos and images into editable and searchable text, such as DOC, PDF and TXT. This online OCR service converts scans images of text documents into editable files by using Optical Character Recognition (OCR) technologies.